Since humble beginnings as nannup brook farm 8 years ago we have evolved into something that has become bigger than just us. Reborn as southern forest honey we are now not only producing but also packaging western australian honey and delivering it to a wide range of markets, and the desire is to do more. 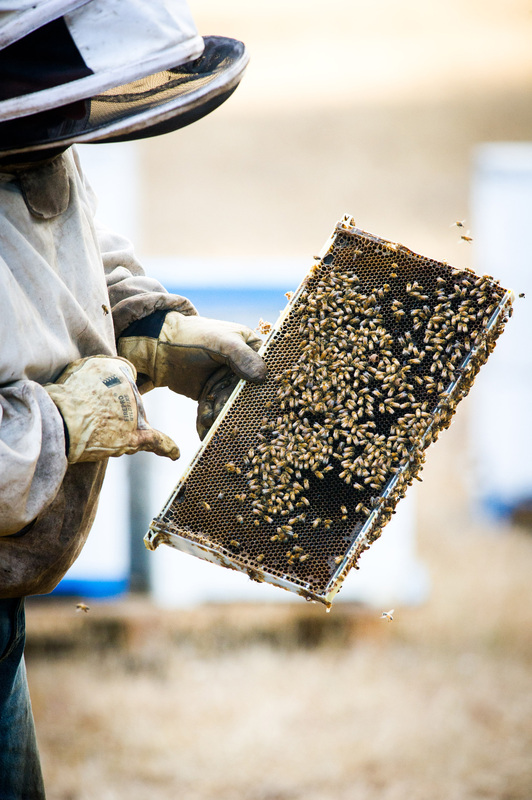 There has been a great deal of interest in western australian honey and for good reason. What we have here is a chemical free product with great taste profile and wonderful medicinal benefits . Southern forest honey aims to give international and domestic buyers access to wa honey stocks at realistic prices. We are providing a platform which allows buyers to browse varieties of honey from a number of beekeepers to get an understanding of prices and buy honey in a professional timely manner. Honey can be purchased as bulk or as a packaged product or as a fully retail ready product. Banksia also had a very slow start with little rain to no rain where it was needed. Th2e Leptospernum fields are starting to look promising with some rain making it's way inland. The prices for Western Australian honey are holding steady as demand is still quite high with its reputation as a chemical free 100% pure honey driving desire for supply the world over. The Beeswax has also taken a price hike due to cosmetic companies looking for a chemical free alternative to some other origin Beeswax.